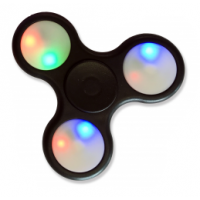 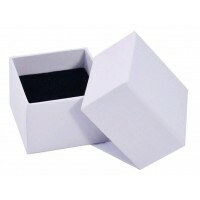 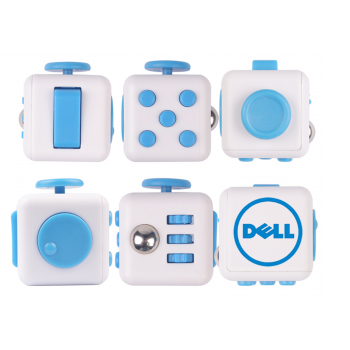 Promotional Fidget Cubes are a great, small, high quality desk toy designed to help your wandering mind focus. 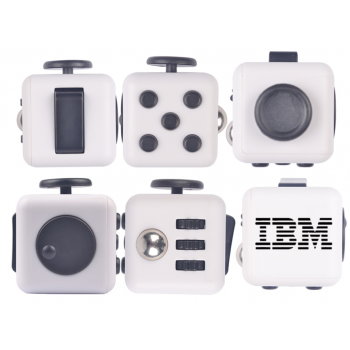 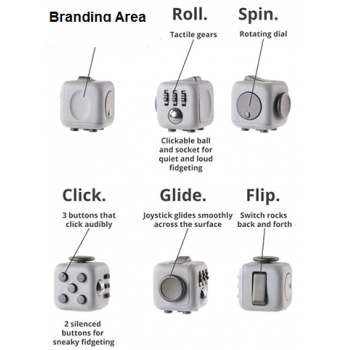 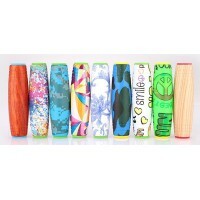 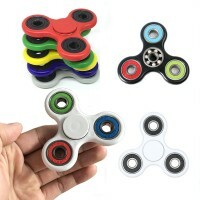 Branded Fidget Cubes, Printed Fidget Cubes are an easy way to relieve stress for adults or children. 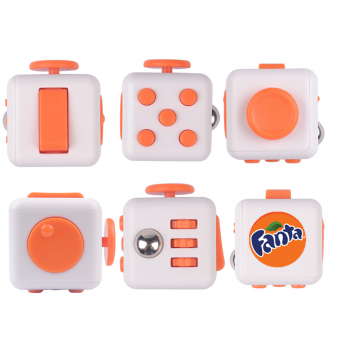 On our Branded Fidget Cubes, either the thumb print or the spinner is removed to make way for a flat surface which will include your 2 colour print.